Apr. 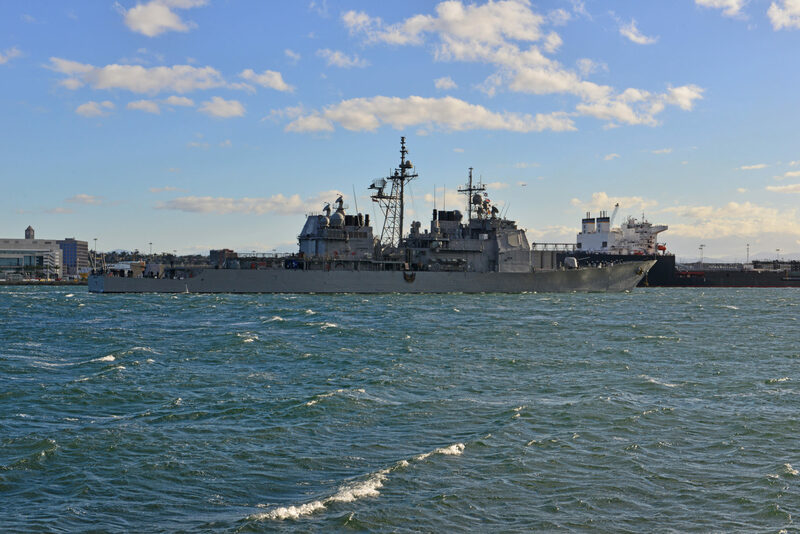 15–The destroyer USS Ross entered the Black Sea on Sunday night, the fourth time this year the Navy has sent a warship to the region. This article is written by Scott Wyland from Stars and Stripes and was legally licensed via the Tribune Content Agency through the NewsCred publisher network. Please direct all licensing questions to legal@newscred.com.